Thank you for your interest in applying to Lawrence Academy! If you have any questions about the application process, please feel free to call us at (978) 448-1530 or email the Admissions Office. Complete and submit the online inquiry form. Come visit Lawrence Academy in Groton, MA to better acquaint yourself with our school and community. Our campus is open in the summer, fall, and winter for prospective families. Schedule a campus tour and interview. Register online for the October, November, December, or January SSAT by visiting www.ssat.org. Information may be obtained on their website for test center locations, specified test dates, and additional information regarding the standardized test. 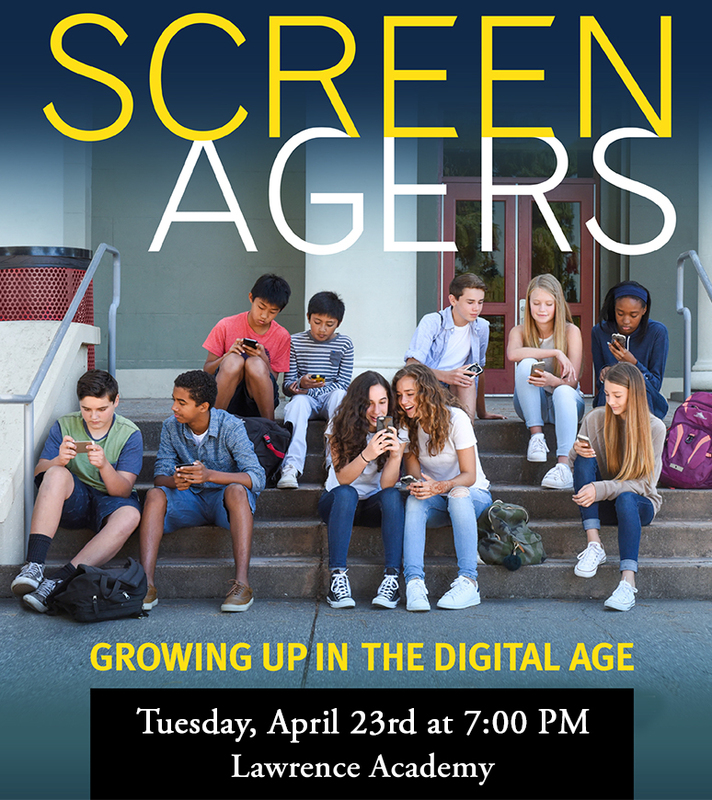 For more information, you can call SSAT at (609) 683-4440. 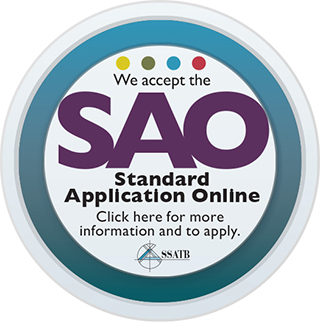 Our SSAT score reporting code is 4552. For Grade 11 applicants, the PSAT, SAT and ACT are accepted at Lawrence Academy. Ready to take one step closer to becoming a Spartan? Begin our application now! Lawrence Academy accepts two applications: the Standard Application Online (SAO) or the Gateway to Prep School Application. You are only required to complete one of these applications, and we do not prefer one over the other. Admission decisions will be posted on March 10. 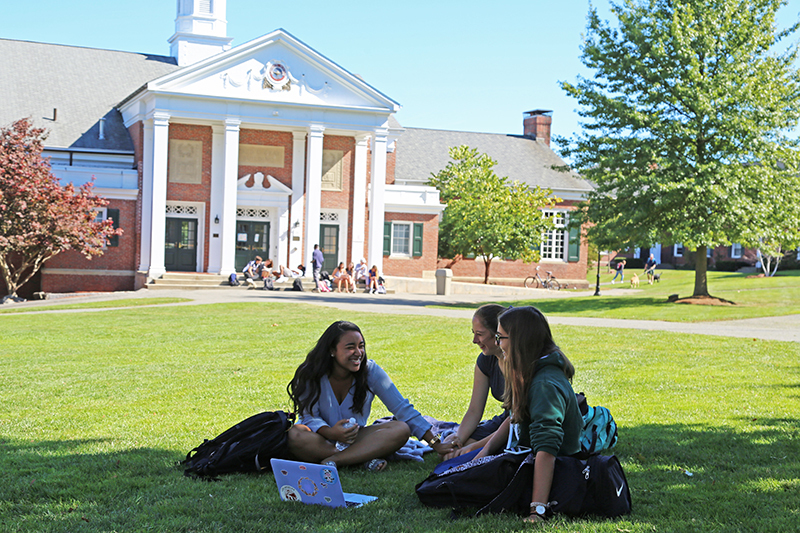 Lawrence Academy will host Revisit Days for accepted students on April 5 and April 9. Your signed reservation agreement and tuition deposit are due by Wednesday, April 10.